2nd run at Fermynwoods Contemporary Art. | RUN! RUN! RUN! 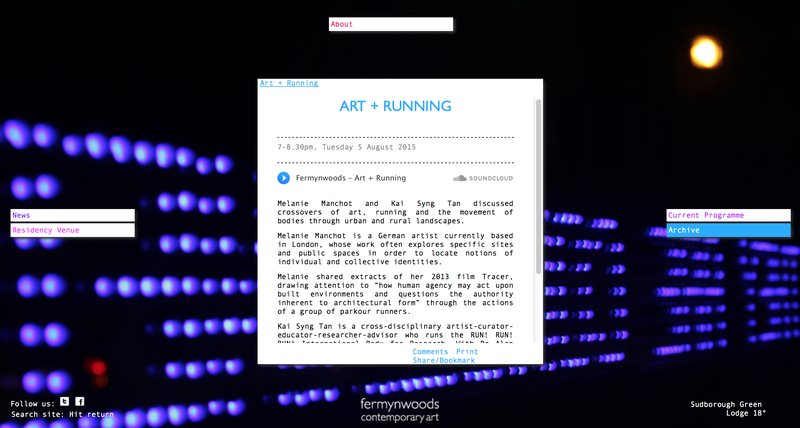 2nd run at Fermynwoods Contemporary Art. August 6, 2015 2578 × 1380 LIVES ON THE RUN! RUN! RUN!